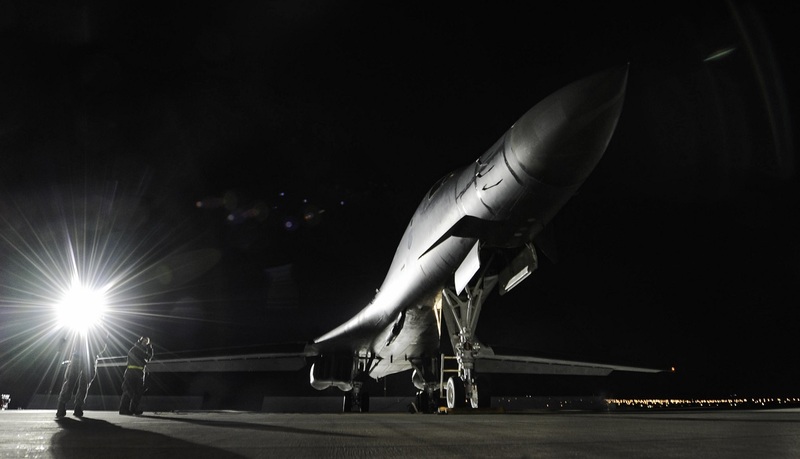 Since its inaugural flight on Oct. 1, 1986, the B-1B has been a work horse for the U.S. Air Force (USAF). The airframe holds records for speed, payload, range and time of climb in its class, and it brings all those talents to integrate with fifth-generation fighters during Red Flag 17-1. 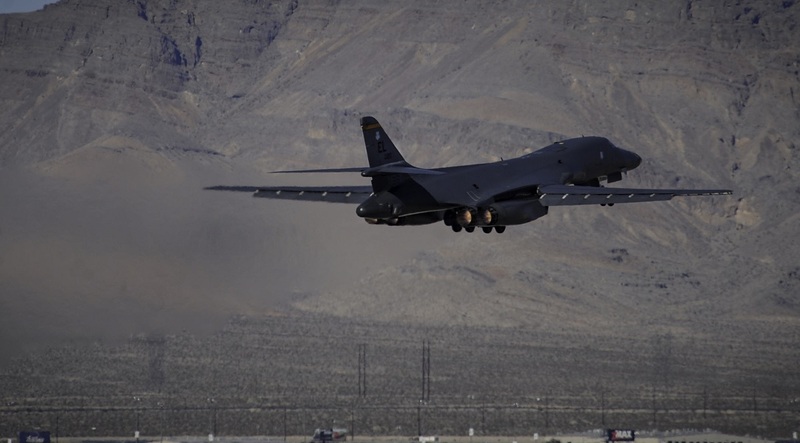 During the three-week exercise, the aircrew from Ellsworth Air Force Base (AFB) was faced with many challenges, including a new avionics system, and also integrated with a new fifth-generation platform for the first time in Red Flag. Getting to the top tier has been a lengthy process, and with months of work taking place before Red Flag, the 37th BS is ready to test and show off their new upgrade. 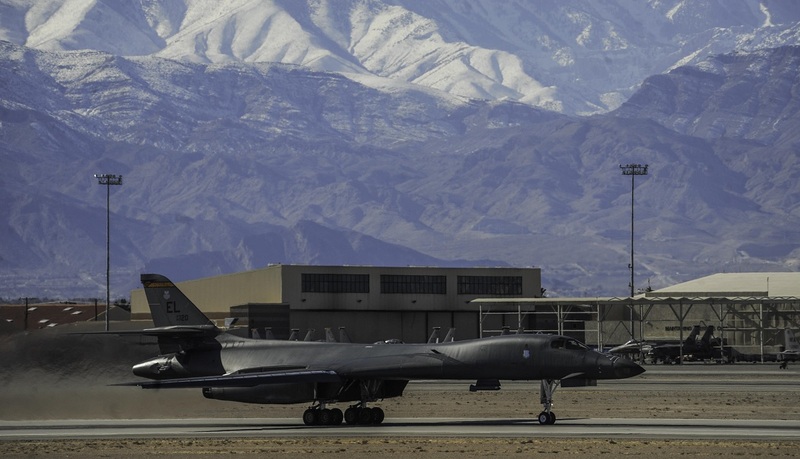 The system isn’t the only new thing for the B-1 during Red Flag. In addition to this system upgrade, the first ever U.S. Air Force (USAF) F-35 squadron also participated in Red Flag 17-1. While both of these factors — the system upgrade and new fifth-generation airframe — served as tests for the 37th BS, the squadron successfully took them in stride during Red Flag 17-1.